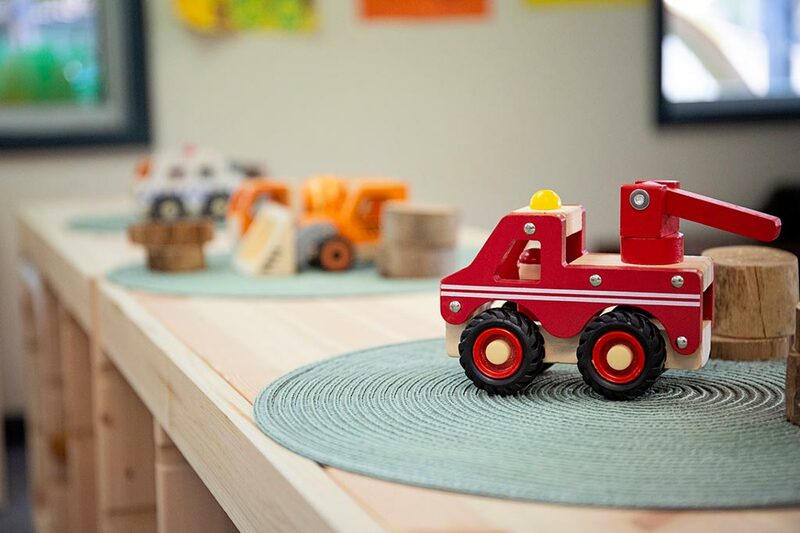 Our Preschool program embraces the children’s interests, building on them so that learning is relevant and contextual. Learning experiences based on the child’s interests are lifelong and meaningful. We have a strong focus on the visual arts, recognising that preschoolers use many languages to express what they know and who they are. We have a Biennial art exhibition where the art of all children at Cuddlepie is celebrated by our families and the community. We are focused on preparing children as they transition to school through a structured and school readiness program. Children who are going to school are involved in a school readiness program, where literacy and numeracy are emphasised. All children belong to small groups and engage in projects in those groups. For us, the learning journey never ends, as educators we share in this journey with the children. It is our absolute privilege as educators to be facilitators of this learning journey for the little ones placed in our care, it is not a responsibility that we carry lightly. At Cuddlepie we are committed to the education and care of every child. The critical reflection of our practices and outcomes for children are set out in the Early Years Learning Framework and are an integral part of everything we do. 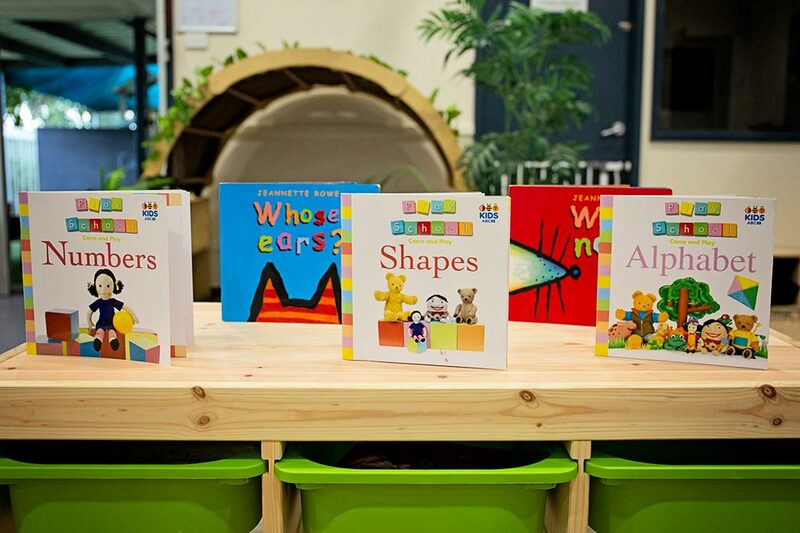 Our Baby/Toddler Room provides a nurturing and innovative program designed to support and educate all children. To babies and toddlers everything is exciting and, we mean everything! The wonder and excitement of toddlers is second to none. It might be a lizard walking through the yard, a favourite truck in the sandpit, a koala in a tree or it might be the discovery of a babies own feet or reflection in the mirror. Every time you read a story (and it may be the 50th time) that first time excitement is still there (Spot goes to the farm), songs (Baa Baa Rainbow Sheep) or simply the arrival of the morning tea trolley, their sense of wonder never fades. With every repetitive moment they are learning more about life and the world around them. It may be the learning of language, an emerging awareness of concepts or perhaps most importantly human relationships. With every change in facial expression or variance in tone of voice they are learning more about how things work. What happens in the Baby/Toddler room (and at home) is the foundation of all future learning. Of course we will always strive to find new and interesting ways of teaching and inspiring children, but we must not forget to reflect back and see it all through toddler eyes.